Your LARPing character is a master of martial arts and requires a battle-ready weapon that befits their calm yet fierce nature. The RFB LARP Tai is the perfect blade for any zen warrior! Its graceful shape lends a sense of harmony. 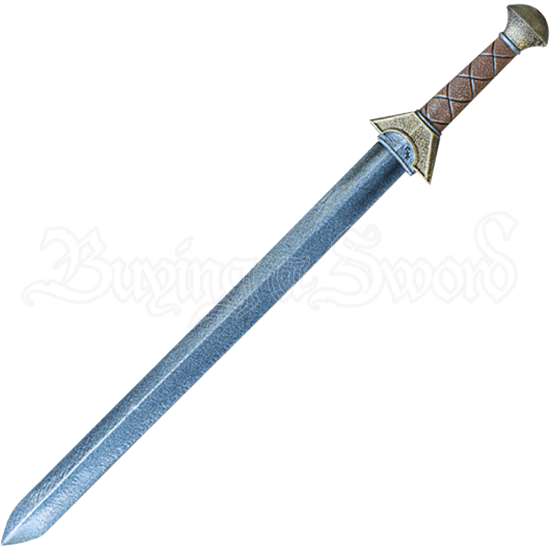 Crafted from durable closed cell foam, the blade of this sword is straight, with a guard that is shaped like a trapezoid and a handle that is decorated with crisscrossed lines. The simplicity of its appearance is not to be underestimated, for underneath its shred-resistant foam is a flexible fiberglass core and a Kevlar tip that adds extra protection. 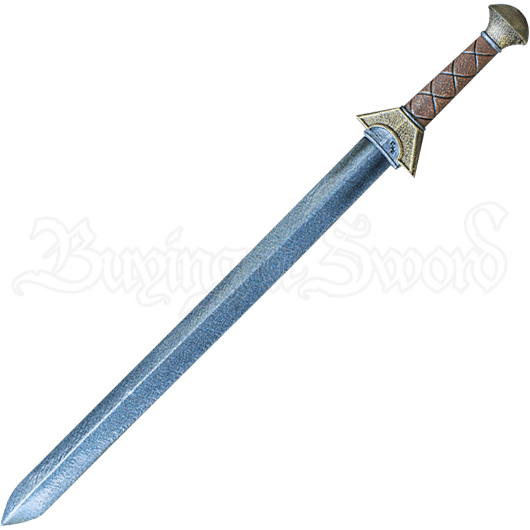 The hilt itself is made of cast polyurethane. Bring your LARPing character to life when you wield this incredible addition to the Epic Armoury Ready For Battle line of LARP weapons! The RFB LARP Tai has an overall length of 30 inches. Please be aware that this measurement can vary slightly, as it is a hand-made item.